With your busy lifestyle, allow PAL to help you conveniently control your home from anywhere. Whether you want to turn off all of the lights in your house as you and your friends sit down for the big game or open your garage door so that your house is ready to welcome you home. PAL allows you to control every aspect of your daily living.  Maximize energy saving potential in your home with complete control and monitoring of all connected devices. With energy efficiency becoming a critical practice within our world, PAL gives you the power to control your utilities and decrease your bills. Whether it be a lights that got left on after you left the house or monitoring the thermostat as a cold front moves in, PAL gives you the power to monitor and control. Your home contains the most important things in life. 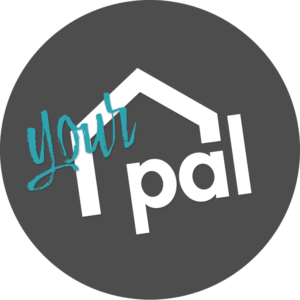 PAL allows you to watch over and protect your home and those in your home from anywhere. Whether your home is empty or filled with family, PAL will alert you or even trigger an alarm when unwarranted activity occurs in or around your home. PAL allows you to control every aspect of your home through your connected smart devices. 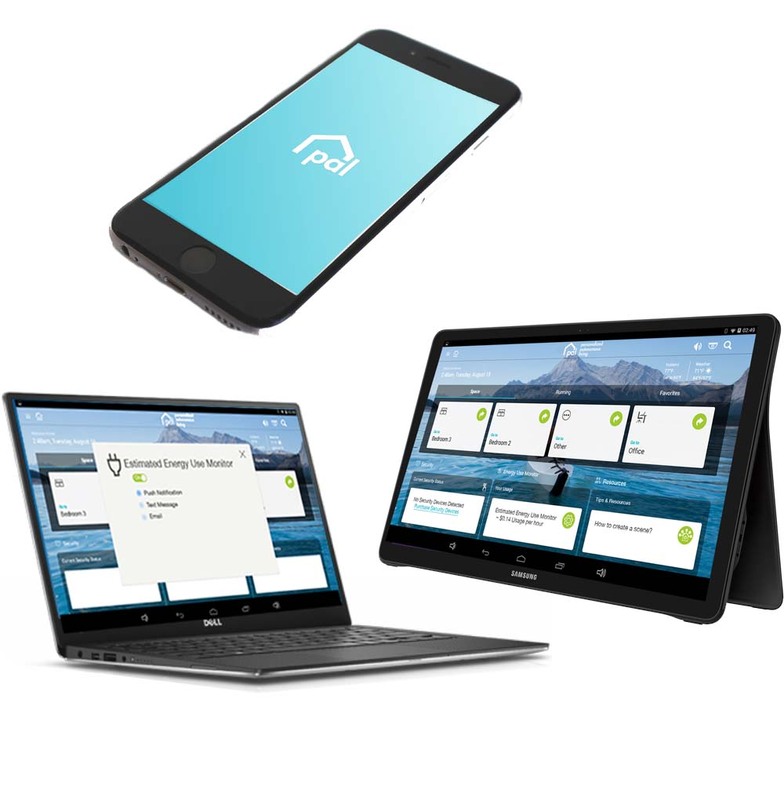 Complete control of your home is now affordable through PAL. PAL team members are available to help you customize your home to your desired specifications.